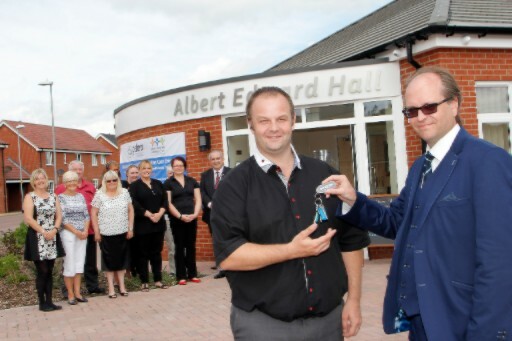 The Albert Edward Hall is your purpose built Community Centre, staffed by local volunteers. We have many regular classes and events, please see our What's On tab for full details and don't forget to like and follow us on Facebook. Function rooms are available to hire and include a fully licensed bottled bar. We aim to make a massive difference within the Community. But, we can't do this alone, we are looking for volunteers in a wide variety of roles. Please contact us on 01255 476680, we would love to hear from you. Bloor Homes officially handed over the keys to the Chairperson of the Albert Edward Hall Community Centre, Philip Clark on 27th June 2016. 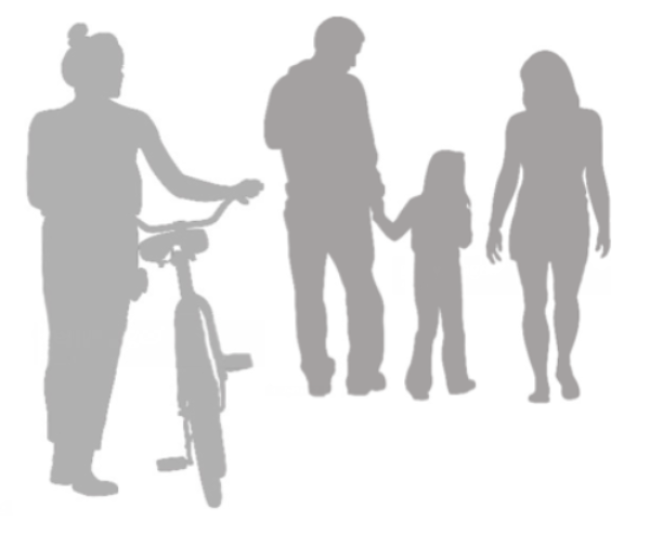 Being part of a community is good for psychological and physical well-being. Creating conditions for people to meet and work together in a productive way is fundamental to Community Life. 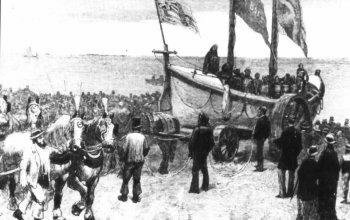 The Albert Edward Hall Community Centre is named after the first lifeboat which served Clacton on Sea between 1878 -1884. She was 34 feet long and 8 feet 3 inches of beam and rowed 10 oars double banked. In honour of all the brave men and women who have, or are, serving as volunteers in the RNLI our main hall and larger room are named after two of the founders of the RNLI namely, Sir William Hillary and George Hibbert. As a mark of gratitude from the community of Bockings Elm we have named one of our function rooms after Philip Clark, the volunteer Chairperson of the Albert Edward Hall.